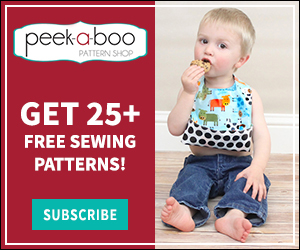 FREE toddler shorts & t-shirt pattern - Peek-a-Boo Pages - Patterns, Fabric & More! Previous Post: « Meet the Contributor Team! 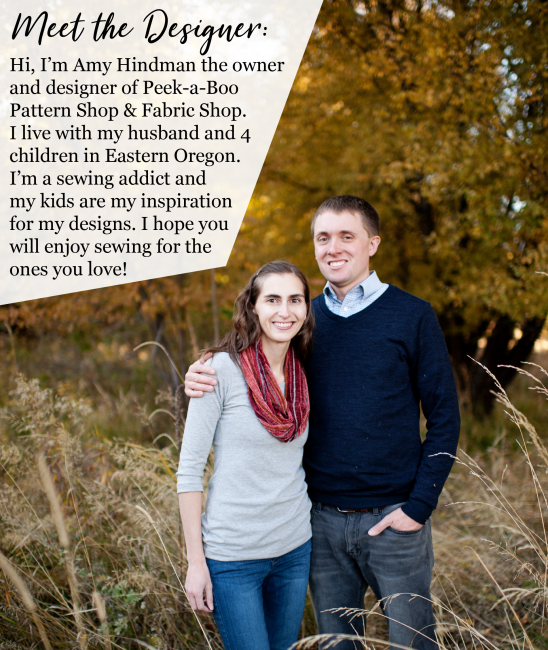 There is a pattern piece for the neckband on page 12. Can I use c/l with the board short fabric ? 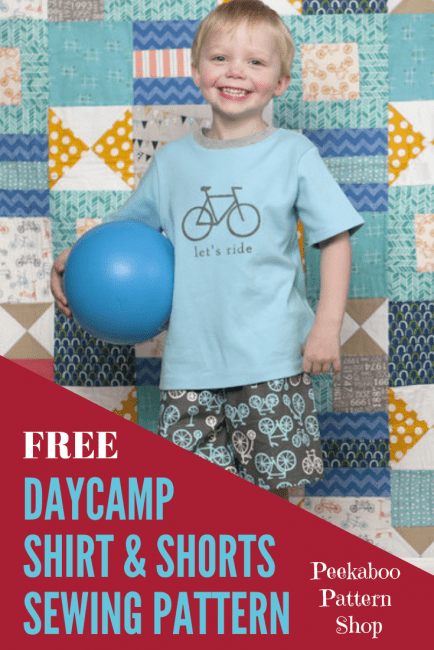 I don’t know how to get this FREE toddler shorts & t-shirt pattern,Please tell me!